Distilled by the Vergnano Family, a sip of MALFY Gin captures the perfect gin moment: sitting on a sunny terrace, enjoying the view, the sweet art of doing nothing. We use Italian juniper and five other botanicals including coriander, angelica and cassia bark to give MALFY™ a delicious and refreshing bite. Our distillery is in Moncalieri, just outside the city of Torino - An area famed for its production offine wines and spirits. 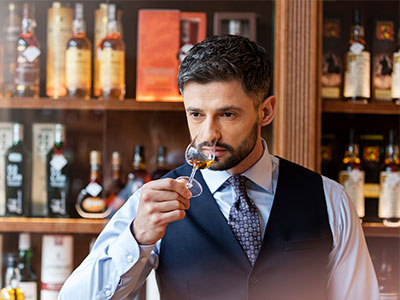 Biggar & Leith, with a worldwide distribution based out of New York, owns a small portfolio of fine spirits from established, family-owned distilleries who are dedicated to innovation and quality. We invite you to explore our extensive gin portfolio and encourage you to browse recent stories from our partners in the global gin industry.